Built in 1624, it is said to be the oldest in the province. 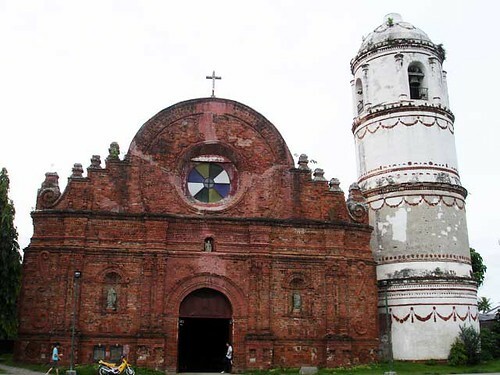 Its lofty bell tower of six layers including the circular apex made of adobe is the tallest in the Cagayan Valley. 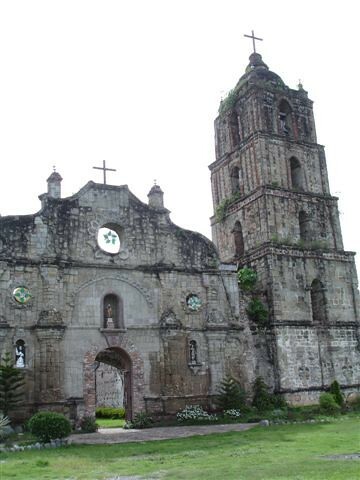 San Pablo, the oldest town of Isabela, was founded by Padre de Sto. Tomas, 210 years before Isabela was made a province.